Since January 2019, DGMR became a new partner for the Dutch Data Center Association (DDA), the sector organization for data centers in The Netherlands. For our engineering and consultancy firm, who is approached by national and international organizations when they want to realize a data center in The Netherlands, it was the next logical step to do. 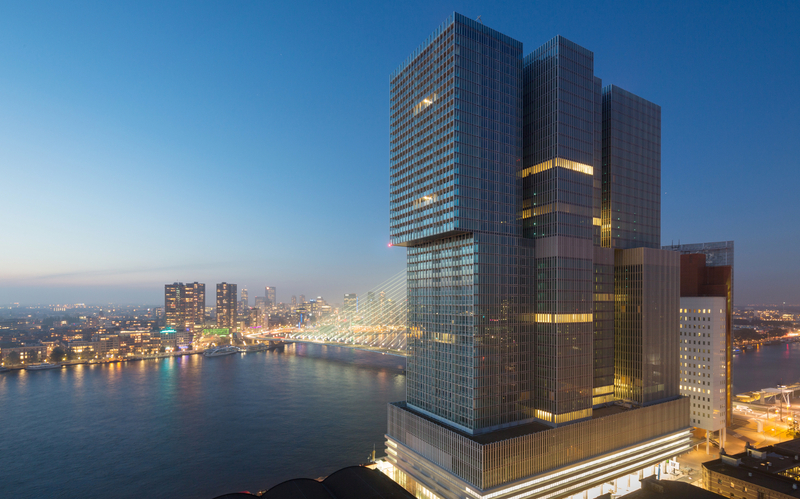 “The Dutch Data Center Association represents a large part of the DGMR customers. 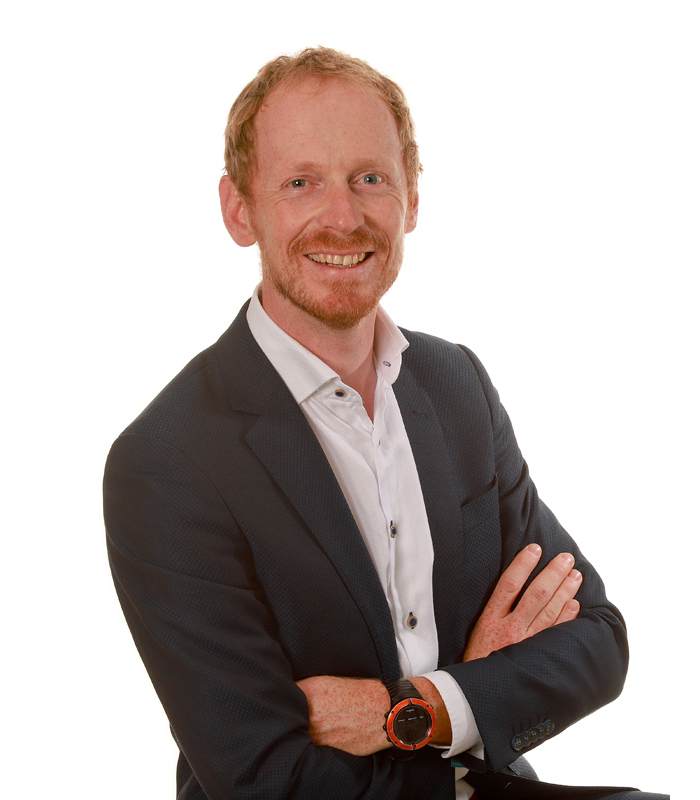 We are therefore of the opinion that a partnership leads to an enrichment of knowledge “, explains Doede Wessels, partner and consultant at DGMR. By joining the DDA, we can support the participants in the planning and decision-making processes for the realization of their data centers. DGMR does know the laws and regulations, analyzes these for the business situation and creates opportunities for the future development. 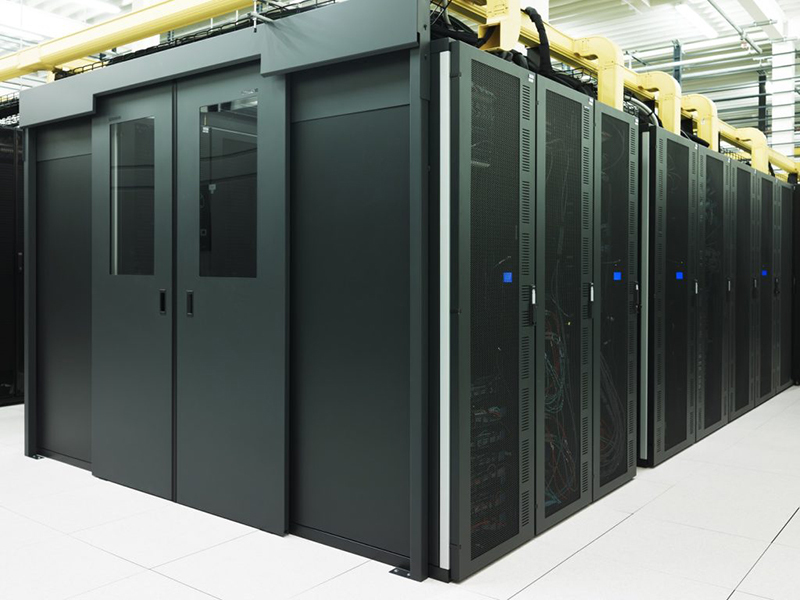 For several data centers in the Netherlands, we advised on the permitting procedures such as building, zoning and environmental as also the EU-ETS procedures. By having this process in order at an early stage, data centers can be operational as quickly as possible. In this process DGMR does not only takes into account the differences between the environment and spatial planning, but also has an eye for the cultural differences among foreign clients. “As an engineering and consultancy company, we connect quality with creativity. We do look for the limits of possibilities and think along with our clients for optimal and integrated solutions. With our knowledge of the procedures for an environmental permit and our professional knowledge about, for example, noise, air quality, fire safety and energy, we support our clients from due diligence and design to completion and the commissioning of the data center”, according to Doede Wessels.